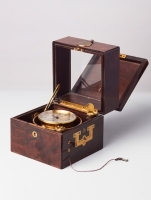 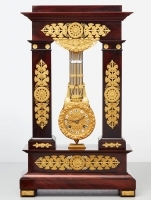 Marcel Toebosch has been active in the antique world since 1974, specializing in antique clocks, barometers and musical boxes. 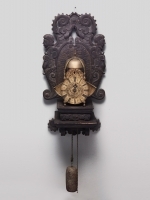 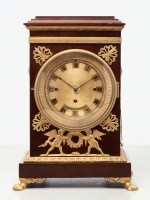 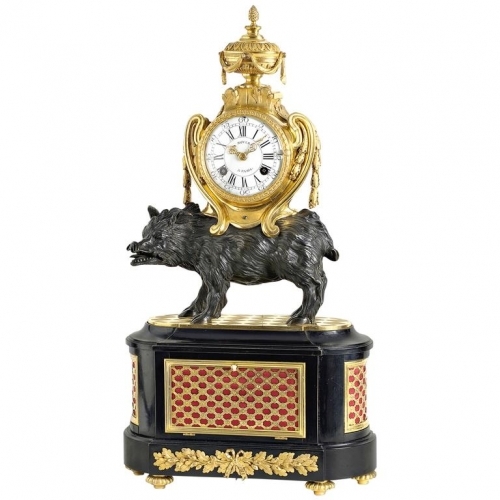 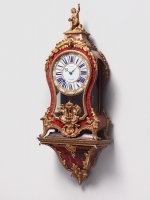 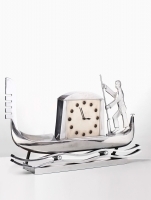 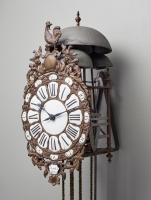 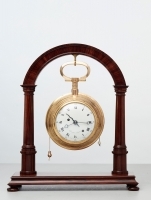 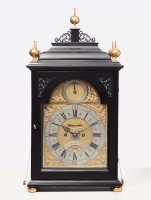 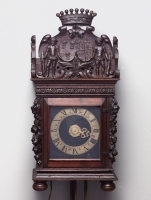 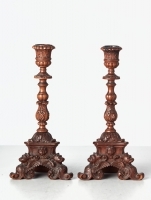 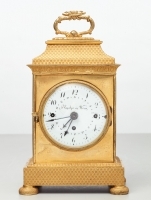 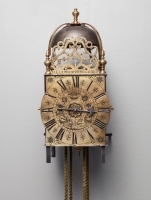 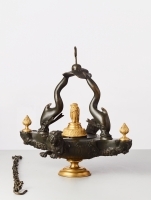 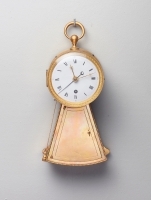 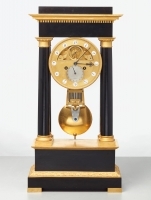 After working successfully as a wholesaler in antiques for 15 years, he began partnership in 1989 with F. van Dreven, well known in the clocks world. 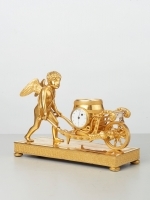 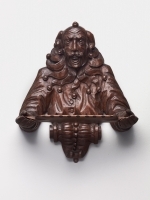 In 2000 Marcel Toebosch independently began his specialized antiques store in the world famousSpiegelkwartier in Amsterdam. 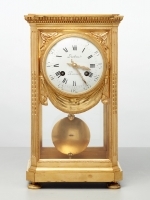 In his antique gallery located at the Nieuwe Spiegelstraat 38, you can always find a fine selection of clocks, music boxes and barometers of the highest quality.